Let’s grab a cup of coffee and a scone, what do you say? It’s been a long day, and right now I just want something delicious and a warm cup of coffee. Doesn’t that sound lovely? 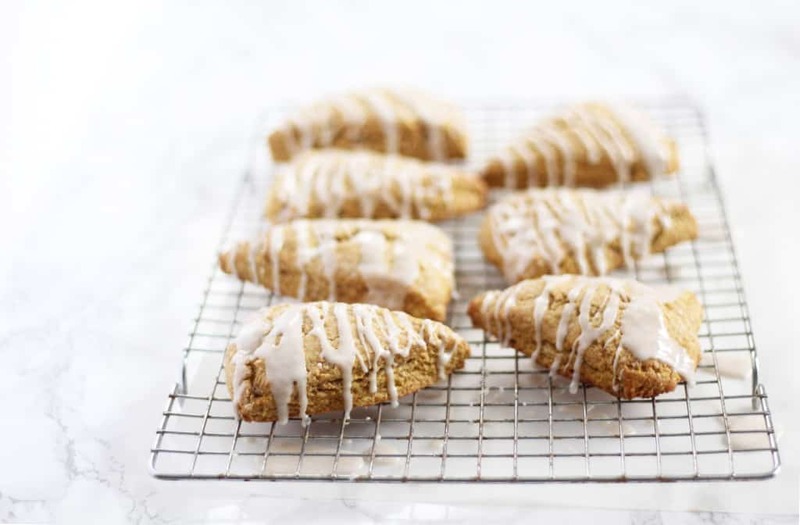 And, since pumpkin season seems to be at it’s peak, how about these tender, melt-in-your-mouth, Pumpkin Spice Scones? Oh these were so good. Everything you want in a scone really. 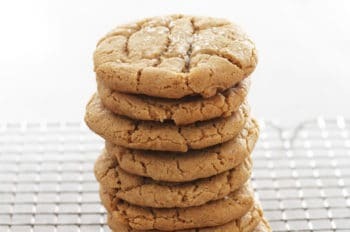 Nothing dense or tough about these babies- just fall baked good perfection. I always forget about scones you see. I’ve been a quick bread gal lately, one bowl and done, but I forget that it really doesn’t take much more effort to whip up scones which are just so impressive and lovely. These are pumped up with the pumpkin spice flavor I know and love, made even better with the addition of International Delights Pumpkin Pie Spice Creamer. It adds an extra punch and I was so happy with how these turned out. Also- now that Andy works in an office setting vs. owning a personal training gym (not the ideal place to send baked goods!) I was able to send these with him for his co-workers and they were a huge hit! Have a wonderful weekend! Preheat oven to 425F. 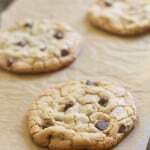 Prep a cookie sheet with parchment paper or a sil-pat. Set aside. In a large bowl stir together the flour, sugar, baking powder, salt, and spices. Turn dough onto a well-floured surface and knead until dough has moistened and is a cohesive ball. Shape into a 6-7 inch circle, about 2 inches thick. Cut into 8 equal wedges, and arrange on the cookie sheet. Bake for 14-16 minutes, or until scones are just golden on the edges. Allow them to cool slightly while you make the glaze. 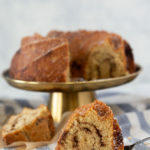 Whisk together the powdered sugar, creamer, and cinnamon until smooth and thick. Drizzle over the scones and enjoy warm or room temperature. I was sad to see that you have included an ingredient (international Delight pumpkin spice creamer) that has obviously sponsored (or payed you) to include it in your post. At the very least, you should offer an alternative to the prepaid ingredient! If I wanted to use these kind of prepared mixes, I could go to International Delight’s website, not yours. I hope that you will not keep including these kind of ingredients in your future posts. I disagree. I think this is a clever way to show how to use an ingredient many people already have in their homes. I know a ton of people who keep coffee creamer at home (many of which couldn’t resist buying the pumpkin spice flavor) — this is just showing a new, creative way to use that. Not every recipe will be for every person, but I bet there are a lot of people who will appreciate Audra’s creativity with this recipe! I think they look fabulous. Thanks for your comment Natalie. I don’t do many sponsored posts and I will never post a recipe that I don’t think is actually delicious and this one really was! To each their own. 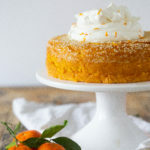 I think the use of store bought creamer as a glaze is an interesting twist for a product that I already have on hand and a semi-homemade approach is definitely less intimidating for me as a novice baker! 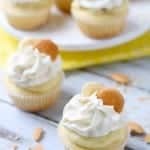 Can’t wait to try my hand at these! 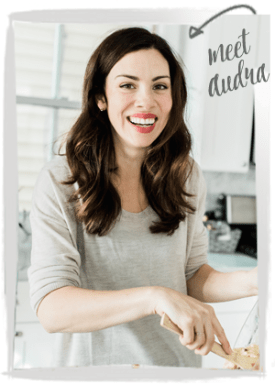 Audra, Thank you for your recipes. I am convinced not every recipe is for everyone, but that is part of the fun too. I believe your authenticity is genuine, and i appreciate reading your posts and trying the recipes. Can’t wait for the next recipe. 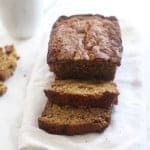 Natalie I have not only written sponsored posts about products I use and love, but I’ve also created recipes using products I had never used before. Those recipes have taught me to be more creative in my baking and cooking and have become some of my favorite recipes. Before blogging (9 years ago) I always made the same food for my family, but now we eat so much more variety and try new foods and products. Most of us, would never write about a product we didn’t sincerely enjoy. So what’s wrong with brand X sending us a product to use in a recipe? If we use it, and like it, we share it with our readers. Personally, I have discovered a lot of new products through blogging and social media. I think these scones with flavored creamer is a fabulous recipe!! I am pretty sure if you didn’t want to use the creamer, you could brainstorm an alternative fairly easily. What difference does it make if they paid her? Would it matter if it was a flour company? Or sugar? I don’t think so. She is devoting her time and energy to creating amazing recipes- free to you. if the recipe tastes delicious- as you yourself have said that they always do- I can’t see how it should possibly offend or bother anyone? I doubt she’d put together a crappy recipe, especially if she was getting compensated. Props to you Audra- these look lovely and are a creative way to use something that’s always in my fridge. Natalie thinks Audra shouldn’t be paid for her work/time/effort/creativity/talent. Is Natalie going to pay Audra’s mortgage instead? I think it’s lovely to experiment with different ingredients and try something new. 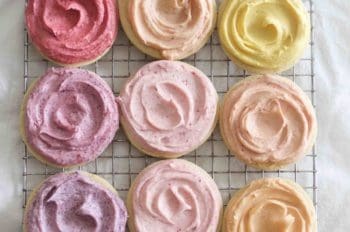 The scones sound delicious, and I’m sure substituting cream would be just as yummy for those that don’t use coffee creamer. I can’t wait to see what you do next— I love your recipes and blog. 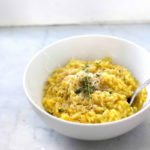 I love your blog, and it’s refreshing to see a recipe that even I can handle! I don’t use creamer daily, but International Delight is definitely my favorite brand to use when I do want some extra flavor in my morning coffee. 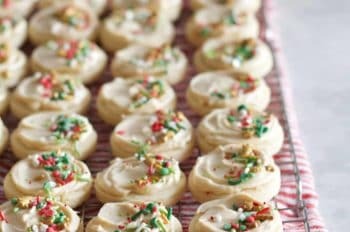 I love their holiday/seasonal flavors and always look forward to this time of year for it, but never thought to bake with it. Thank you for the inspiration! I always buy pumpkin creamer during fall, and I love that this is another way I can use it! 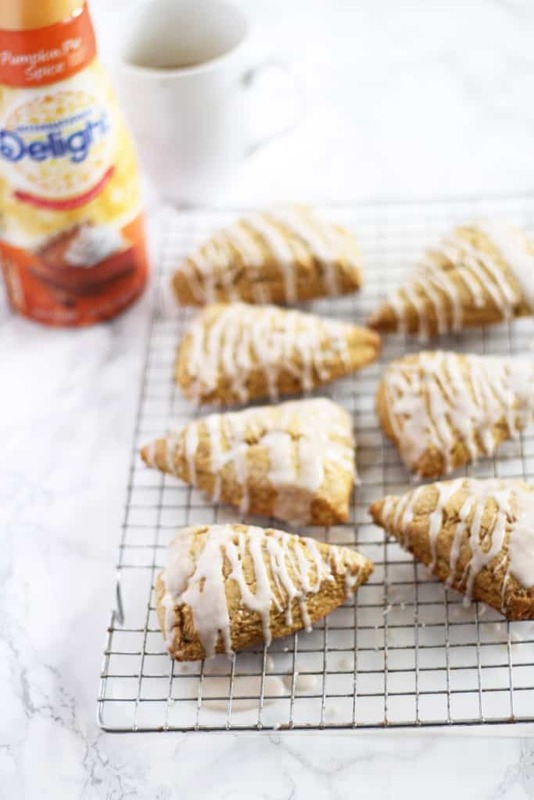 These scones look super tasty, and I would have never thought to use creamer in the place of milk or cream in a recipe. I can’t wait to make these, we’re both pumpkin and scone obsessed in this house. I’m so excited about this recipe! We don’t keep creamer around often except when I get the pumpkin spice one in the fall! I never would have thought to bake scones with them! What a creative way to use up creamer! I always want to get flavored creamer but don’t want to commit to an entire bottle for just coffee. I would never have thought to use it for baking. Thanks for the new idea! 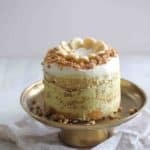 I love seeing recipes with new products or seasonal products in creative and delicious recipes. 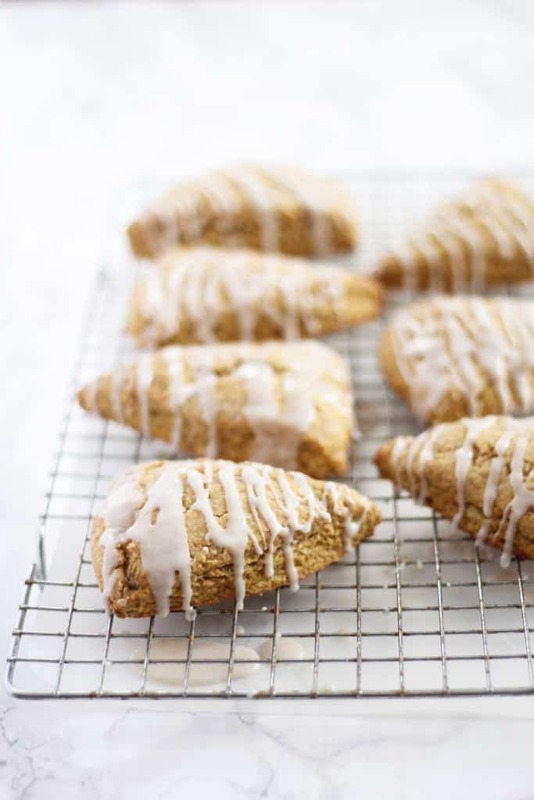 I would totally buy the Pumpkin Spice coffee creamer and make these scones. These look absolutely delicious. It’ll be nice to use the creamer for multi purposes! Can’t wait to try it myself. I never thought to use a flavored creamer in my scone recipe, what a wonderful idea! I usually have some in the fridge so I will be sure to try this recipe out. Thanks for the continuously creative and delicious recipes! These scones look delish! What a neat way to incorporate ingredients I already have in the fridge. I just want to reach through my screen and grab a scone!! Cant wait to give this recipe a try. Thanks! Pumpkin madness is my favorite things about Fall. Love these scones. I appreciate your use of something that I don’t normally buy but did get it just to make this recipe. I don’t have a problem at all with companies providing additional and fun uses for their products. It’s a very competitive market and anything they can do to make their product stand out and get us to purchase, is a plus for them and us. It also keeps the employees in their companies working! I made them today and my family loved them! Thank you! 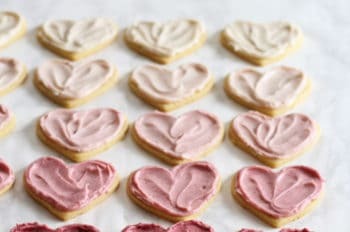 Making these now and realizing you left out the egg in the directions. Luckily scones aren’t new to me, so I know where they go. Shoot! Thanks for letting me know- I will fix that! These are moist, flavorful, and possibly the best scones I have ever made! I don’t buy those creamers so I just used half-n-half and added some pumpkin pie spice. I always have butter in the freezer, so I used that and grated it into the mixture. I added the egg to the well of ingredients, I think you may have forgotten to add it in the directions. No worries, it was easy to figure out. Thanks for the recipe and getting my Sunday off with a delicious start! I am not a coffee drinker, but every so often I buy a container of International Delights coffee creamer to serve to guests who I know drink it in their coffee. I am beyond pumped to have a great use for the leftovers since it would just languish in my refrigerator! Thanks, Audra! 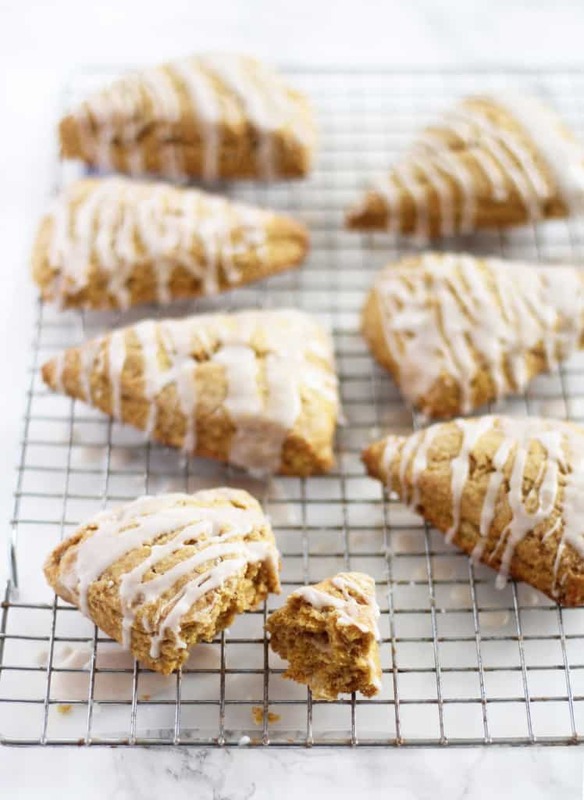 The pumpkin scones are a slice of heaven on earth. Sampled these because I work with your husband and I was very very impressed. You are our new office star when it comes to treats. Thank you.